Mountain Valley Ranch offers 4 Lodging Options - Find one to fit your needs today! Nothing feels more like a get-away than a cabin in the mountains! Enjoy the fantastic natural mountain views yet still be close enough to a wide variety of family-friendly destinations & activities. 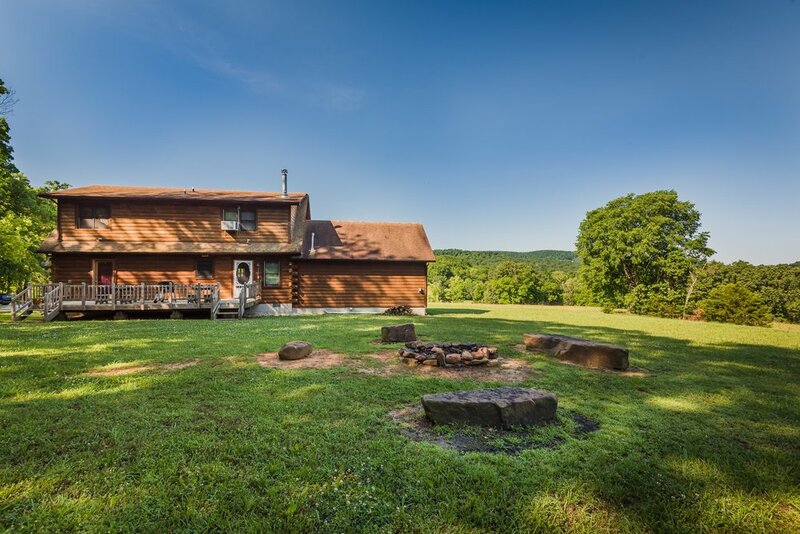 This home away from home is large enough to fit an entire family, friends or special retreat gathering. You’ll love the ambiance of our rustic cabin & surrounding outdoor space. Full kitchen + breakfast bar, dining area, living room, 3 bedrooms (+1 lg loft), 2 bathrooms, porch areas, fire-pit, BBQ grill. A/C, Heat & wood stove. WiFi. $185.00 +tax per night/2 night min. $185.00 +tax per night/3 night min. 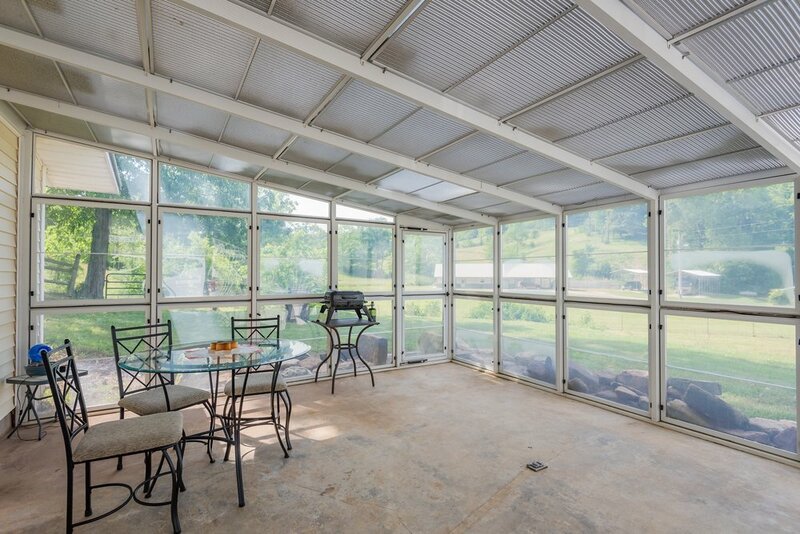 This 3300 sq.ft. 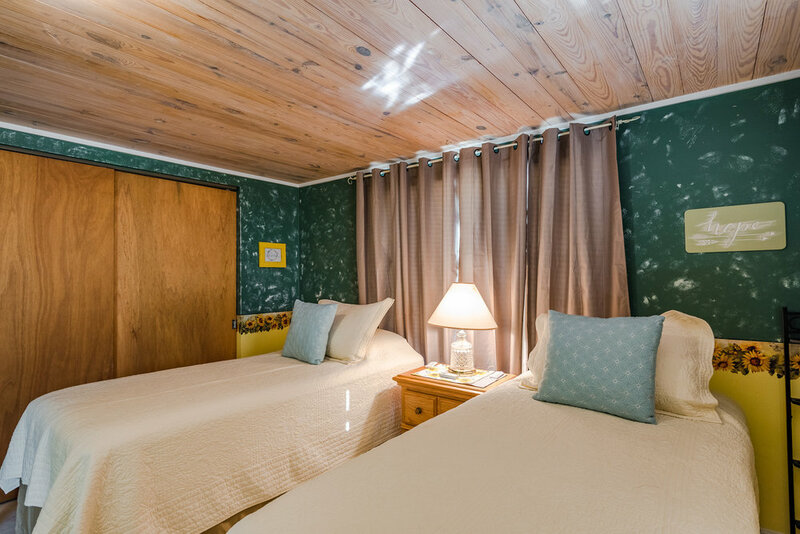 meeting & lodging facility is nestled on a secluded hillside of Mountain Valley Ranch. With the large open areas in our multi purpose room & kitchen make this house a perfect fit for your special event or gathering! *Great for a vacation getaway or other special event: retreats, reunions, weddings, workshops and more! 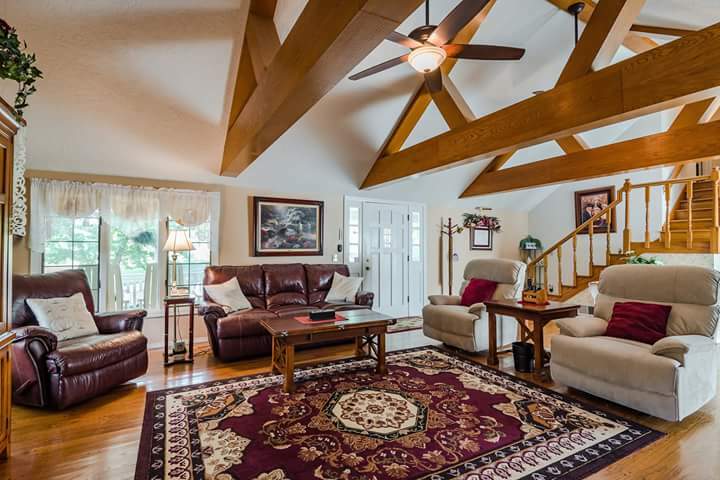 Large multi-purpose living room, kitchen & dining area; 5 bedrooms, 2 bathrooms (1 full, 1-3/4 with large shower), wrap-around porch areas, BBQ grill. A/C, Heat. WiFi. Lives up to its name! 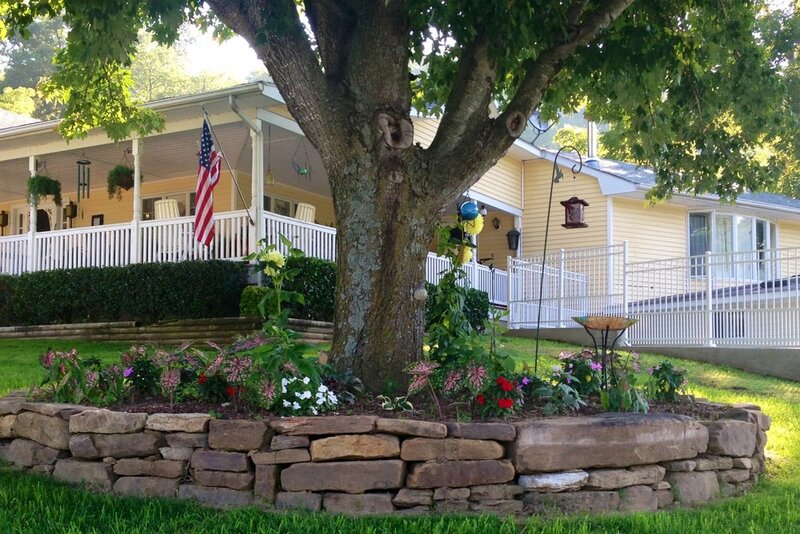 This house has been the Hospitality Hub for Mountain Valley Ranch for many years. A great place with beautiful open areas throughout for all to gather. 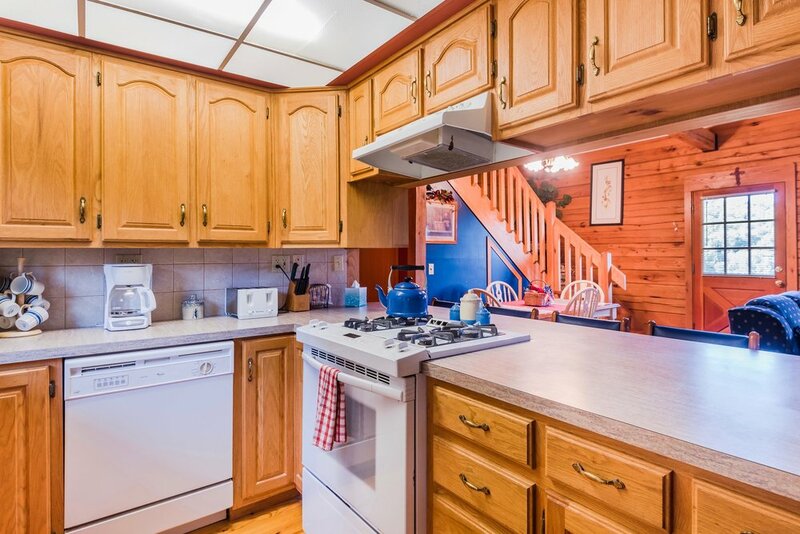 Full kitchen + breakfast bar, dining room, bonus area / dining nook (+ futon); living room, full bathroom + vanity room, wrap-around porch, BBQ grill. A/C, Heat & propane fireplace. 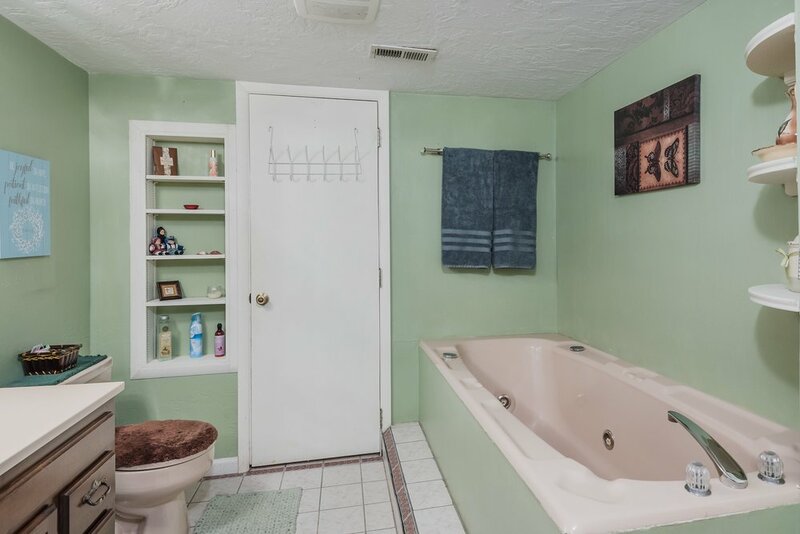 Large master bedroom and full bath WiFi & Roku. 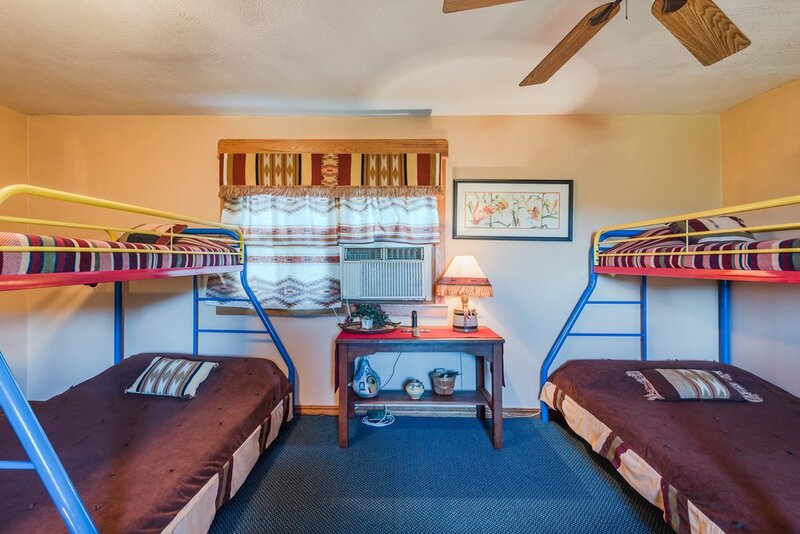 -$185.00 +tax per night/2 night min. This is the most intimate of the facilities we offer. Quaint ground floor apartment, perfect for a weekend get-away. Cool in the summer and warm & cozy in the winter. Complete with the Bowers antique family piano for your enjoyment. 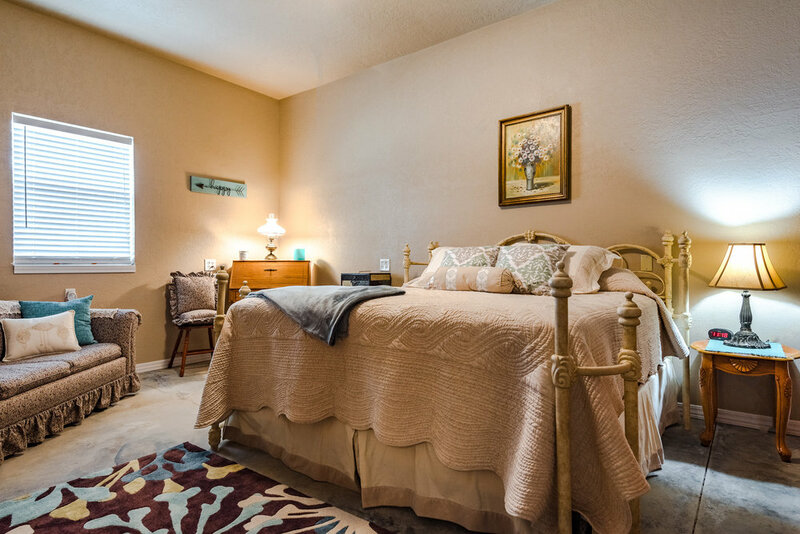 Queen Tempur-Pedic adjustable bed, Spa Bath, Full Kitchen / Dinette Area, Sun-room with Private Entrance. A/C, heat & wood stove. WiFi. Couples or Singles only. 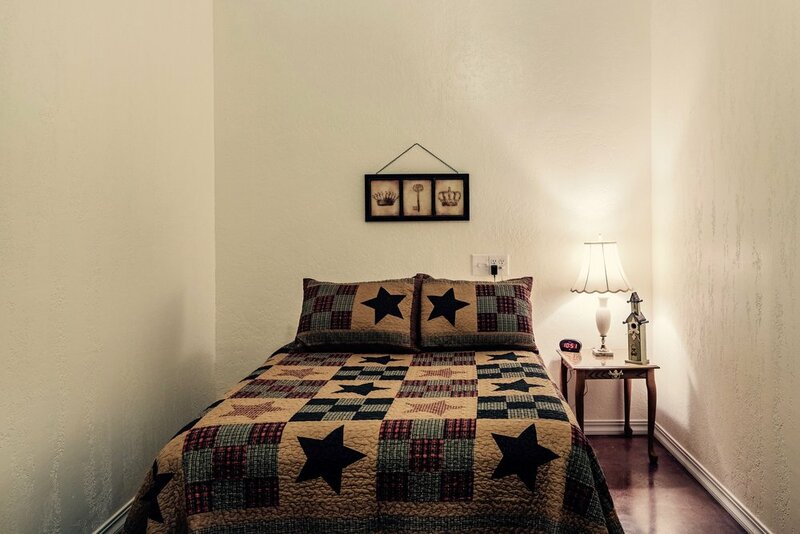 - $100.00+ tax per night/2 night min.